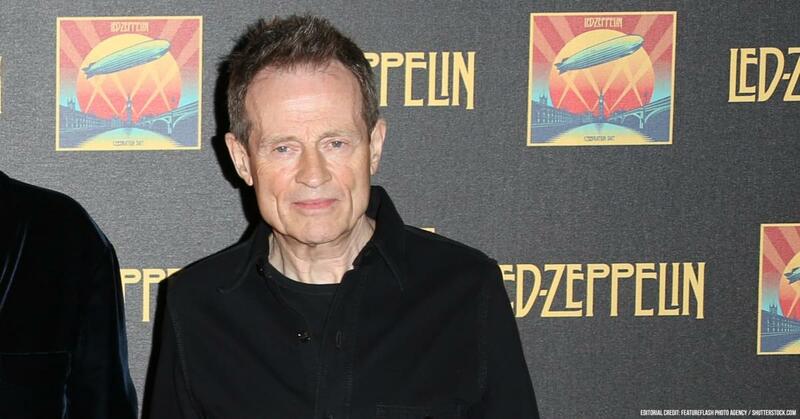 Hot off the heels of Robert Plant’s new project, Led Zeppelin’s John Paul Jones also announced a one-off show. The musician will play alongside Sonic Youth’s Thurston Moore and drummer Steve Noble. The experimental group will be at 100 Club in London on March 28. Read the full story on Ultimate Classic Rock.